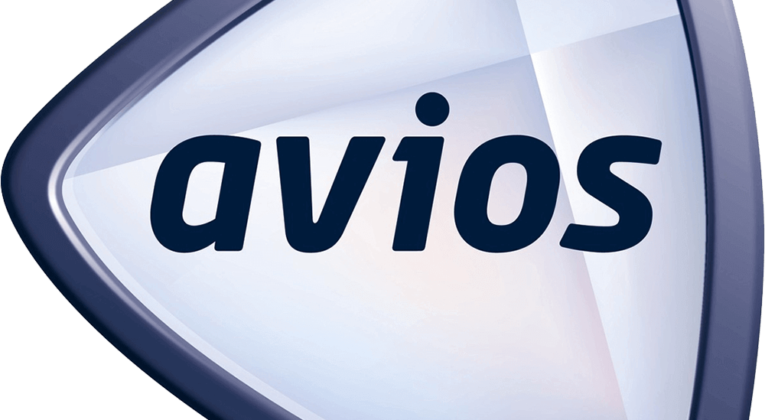 I recently advised readers to consider spending a few Avios to save some £ on paid flights, because they could receive 1p per Avios. But this limited time offer from British Airways Executive Club is even better! When you book a long-haul paid flight in World Traveller (i.e. Economy) before 23:59 BST on 22 October, 2018, you will be given the opportunity to spend 5,000 Avios to save £100. This is a genuine savings of 2p per Avios. And since you are buying a paid ticket, you will still earn Avios, Tier Points, etc. And of course you don’t have to worry about finding award space. 2p per Avios is excellent value. However, it does require booking this weekend (a very short period to finalise travel plans – unlike award bookings, you can’t change your mind later and pay a small penalty) and to fly in Economy class. Better than doing it without the offer ! But still downright terrible value ! But it is not a redemption. It is part-pay on a revenue fare. As Tilly suggests: £170 plus 5,000 Avios for a £270 fare to New York, and you receive circa 8,600 Avios points for the booking if you are BAEC Gold. My last two segements in economy to New York I was upgraded – outbound to CW and inbound to WTP. Though that is the exception, not the rule, and I certainly wouldn’t expect that again. It is basically getting £100 value from £50 of Avios points. Luckily this offer has nothing to so with Avios redemptions, but with buying a revenue ticket and getting a £100 discount. Look at some of these cracking fares in E.
£170 + 5,000 Avios for round trip London to New York. £206 + 5,000 Avios for round trip London to Miami. £207 + 5,000 Avios for round trip London to Los Angeles. £270 + 5,000 Avios for round trip London to San Francisco. £345 + 5,000 Avios for round trip London to Johannesburg. £359 + 5,000 Avios for round trip London to Singapore. You will earn more avios back than you used, if your higher tiers then double or more those avios. Nice one. I could certainly manage a New York or Boston in Economy at those prices.